The ancient Egyptian cemetery of Saqqara, served as a burial place and cult center for kings, administrators, royal family members, artists, and (less frequently) non-elites over more than 3000 years. 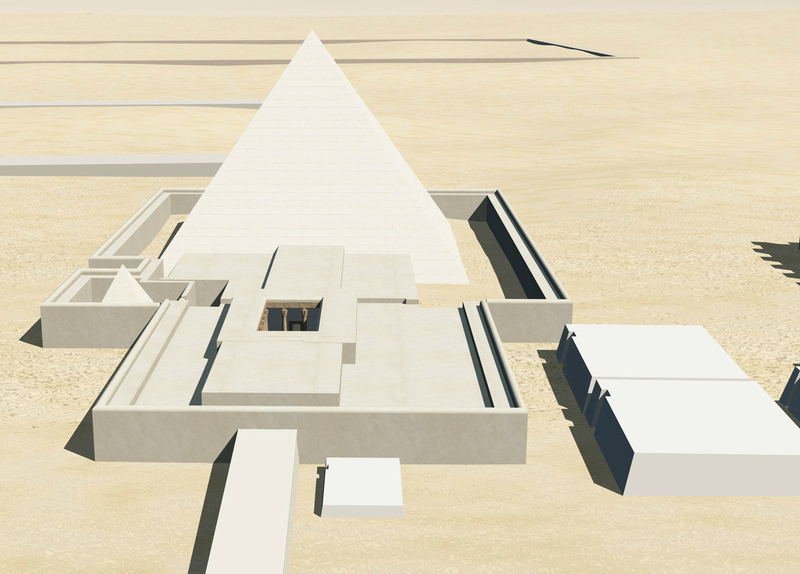 Pyramids, mastaba tombs, and huge funerary enclosures still attest to the site’s original grandeur. 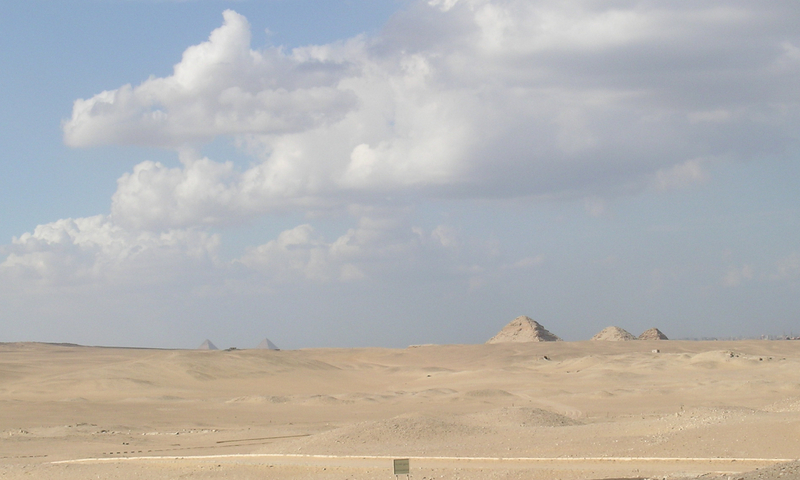 But questions relating to the creation and perpetuation of sacred space at Saqqara are difficult for modern researchers to address, due to the degradation of the site. Years of ancient and modern change to both the built and natural landscape make it difficult for scholars to re-imagine the interaction between ancient place and environment. 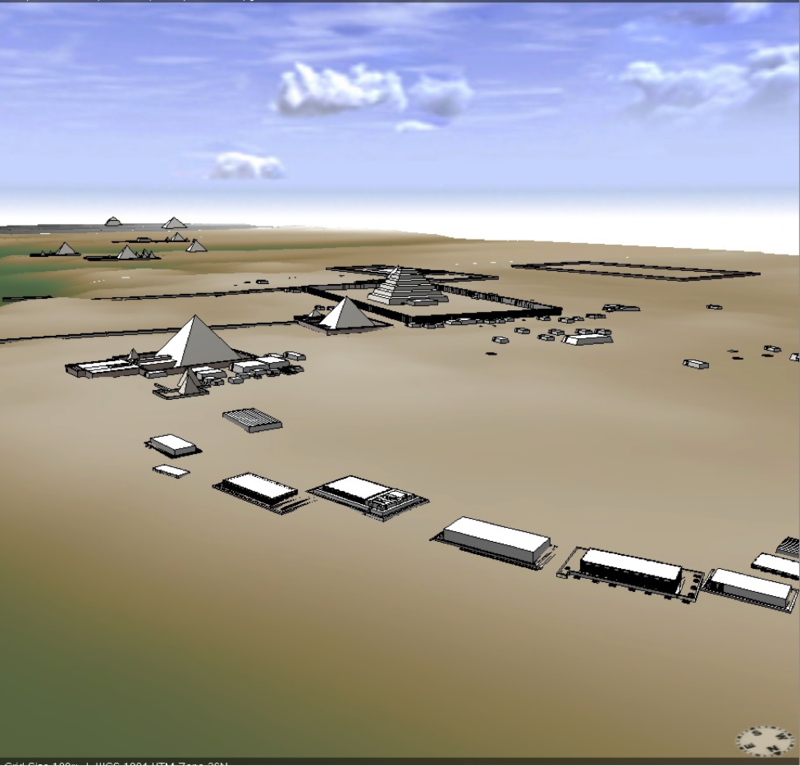 The integration of Geographic Information Systems (GIS) and 3D modeling now allows for the recreation and visualization of entire ancient landscapes like Saqqara. The project 3D Saqqara uses these digital capabilities to create a four-dimensional exploration of the cemetery: through both space and time. By simulating the built and natural landscape of the site across thousands of years, the project demonstrates how the nexus between landscape, memory, and identity can be examined in innovative ways. Four-dimensional visualizations of ancient places allow scholars to question how the transformation of such places over time effected peoples' interpretation and memories of these spaces. The 3D Saqqara project has been supported by: an NEH Digital Humanities Start-Up Grant, 2015-2016; an ACLS Digital Innovation Fellowship award, 2012-2013; the W.M. Keck Foundation, as part of UCLA’s Digital Cultural Mapping program; the University of California Santa Cruz, Faculty Research Grant 2014-2015.